Learn how to help lost cats or prevent your own from escaping with these easy-to-share infographics. 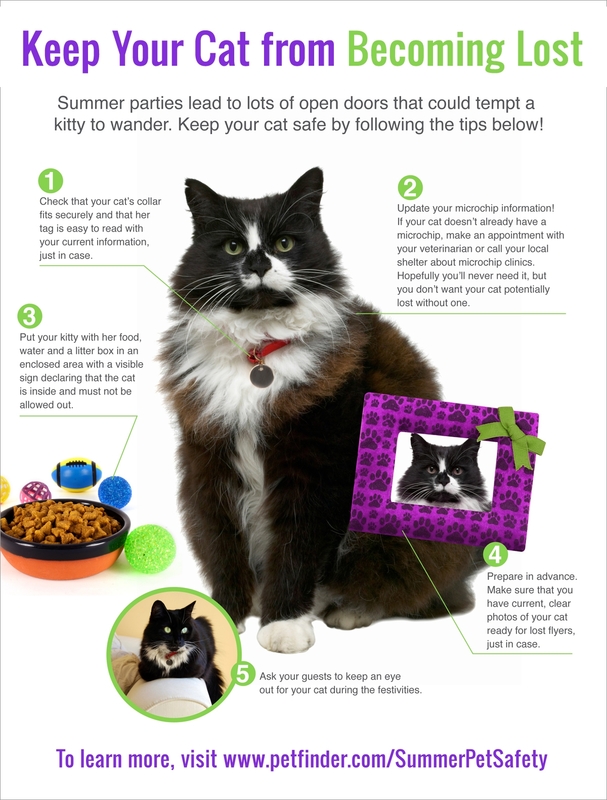 Prevent your cat from becoming lost this summer. Share this image to educate your friends and protect cats. 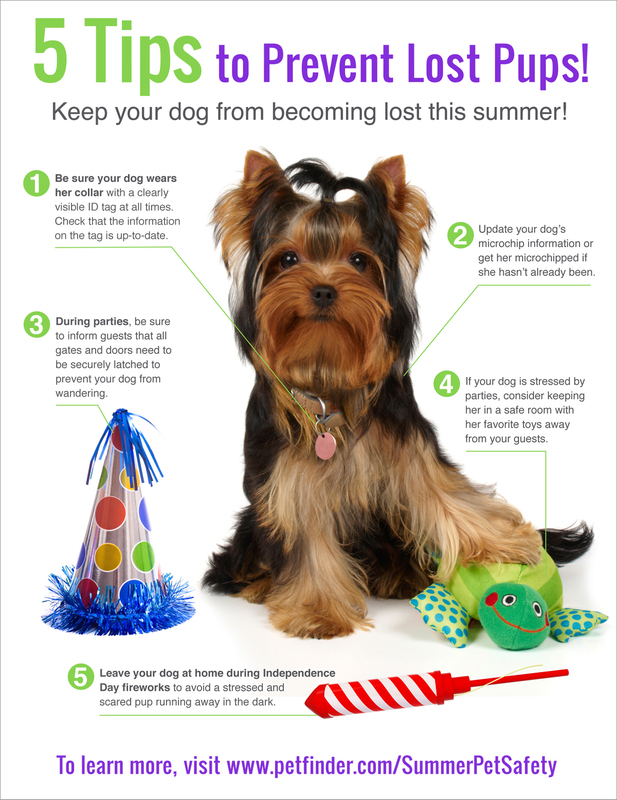 Prevent your dog from becoming lost this summer. Share this image to educate your friends and protect pets. 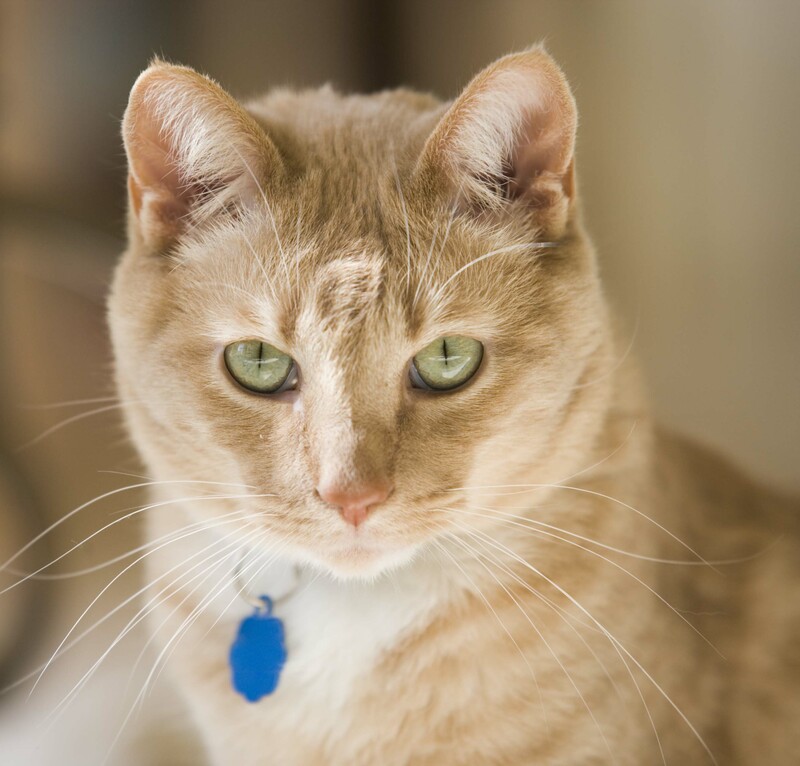 Why Should My Cat Wear a Collar and Tag? 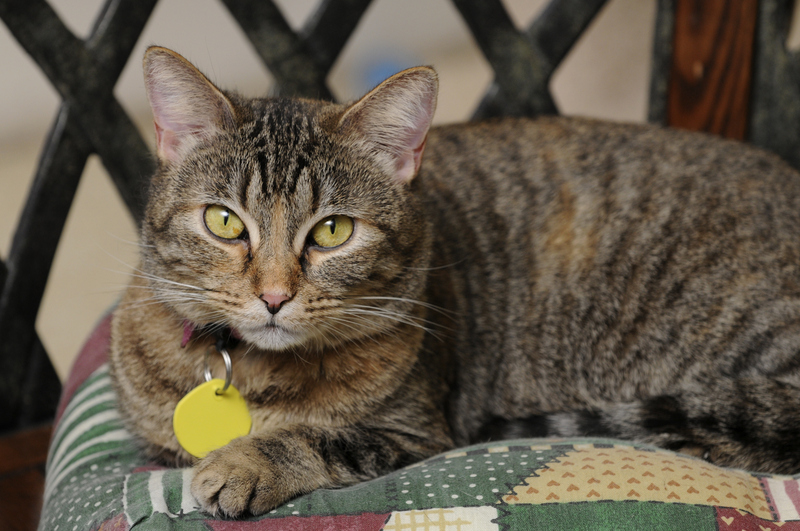 A collar and tag can save your pet’s life. 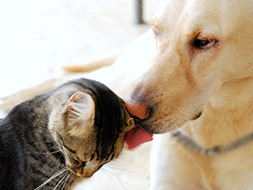 Learn more about why we believe that all dogs and cats should wear identification for their own protection. 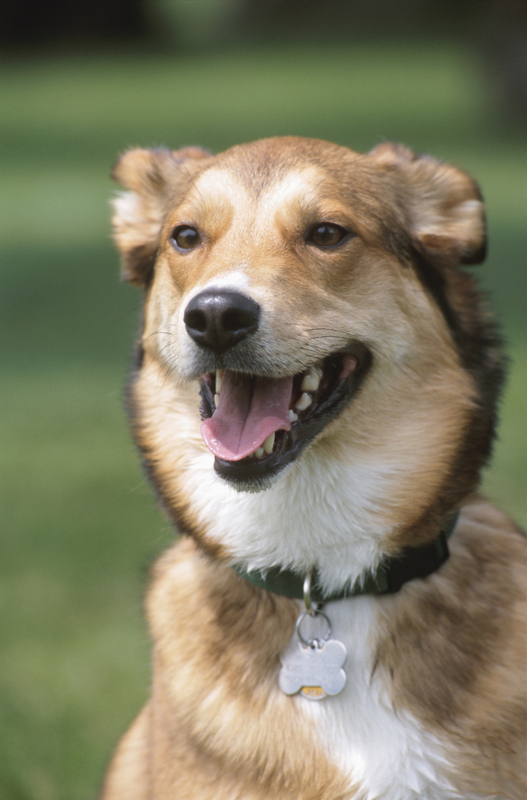 Why Should My Dog Wear a Collar and Tag?